Welcome to Thompson Truck Repair! 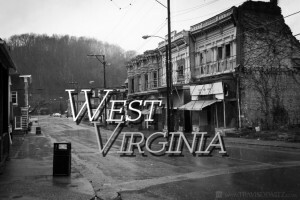 Based in beautiful Fairmont, West Virginia; Thompson Truck Repair is ready to provide your owner operated truck, trailer or company’s entire truck/trailer fleet with fast, friendly and top quality maintenance services. We provide comprehensive maintenance and repair services on all makes and models of diesel trucks and trailers. If you’ve got a problem, we have the solution! At Thompson Truck repair, there is no job that is too large or too small! WEEKEND AND AFTER HOURS SERVICE AVAILABLE WITHIN 75 MILE RADIUSI-79 EXIT 139 – 1/4 mile from K&T Truck Stop! © 2019 Thompson Truck Repair - Diesel Mechanics.